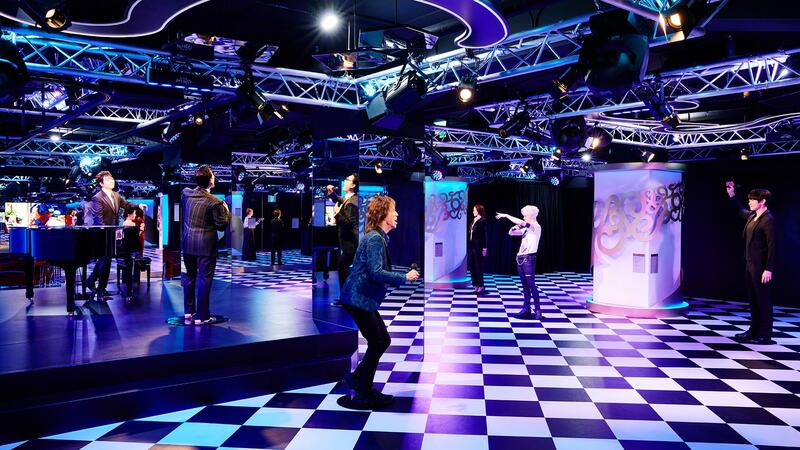 An exhibition of over 2000 wax figures with over 6 million visitors! The Grevin Museum, began in Paris in 1882, keeps setting records. The Grevin Museum was redecorated with an overall renovation in the 2000s and also runs the Grevin Academy, which selects and reviews celebrities for new exhibitions. 2012 marked the Grevin's 130-year anniversary and it began to expand globally in 2013 with its new location in Montreal, Canada. 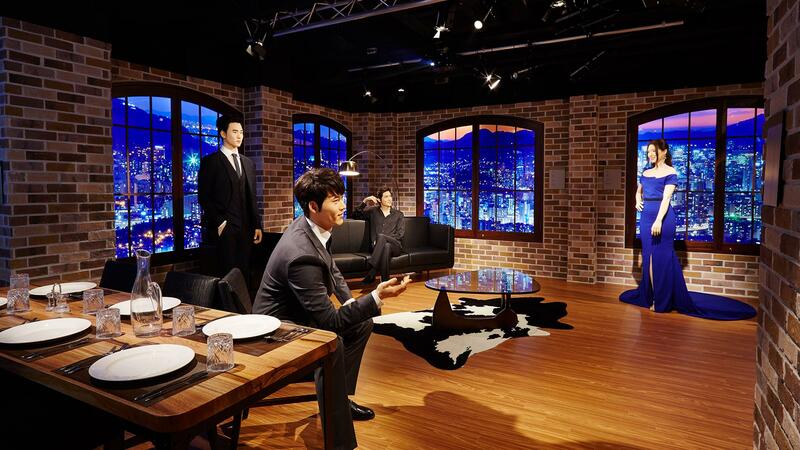 The Grevin wax museum in Seoul is the 4th Grevin museum in the world and the first of all in Asia. ▶ 4th Gavin museum in the world! ▶ Other foreign celebs in Seoul!